Support Linked Media! Use #linkedmedia and spread the word! If the future Web will be able to fully use the scale and quality of online media, a Web scale layer of structured and semantic media annotation is needed, which we call Linked Media. Drawing on the success of the Linked Data movement, we believe annotation of media using Linked Data concepts can be the basis for Web-wide media interlinking based on concept matching and relationships. This 2nd workshop on Linked Media (LiME-2014), building on last year’s successful event held at WWW2013, aims at promoting the principles of Linked Media on the Web by gathering semantic multimedia and Linked Data researchers to exchange current research and development work on creating conceptual descriptions of media items, multimedia metadata publication on the Web, and its semantic processing, particular based on Linked Data approaches to concept matching and relationships. Specifically, we aim to build a research community to promote a future Web where automated multimedia analysis results can be used as a basis to integrate Linked Data-based conceptual annotations into structured media descriptions, which can be published and shared online. When media descriptions are more easily findable and processable, new applications and services can be created in which online media is more easily shared, retrieved and re-used. This will offer a wide range of possibilities for various stakeholders in the creative industries. 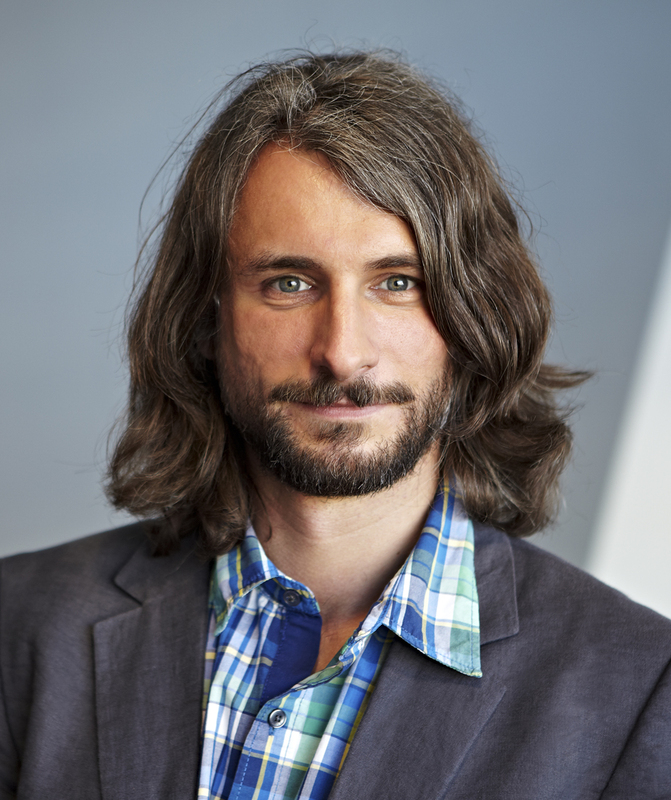 LiME2014 is pleased to have Sebastian Schaffert as keynote speaker. He will talk about “Linking Media and Data using Apache Marmotta”. Sebastian Schaffert is CTO and co-founder of RedLink GmbH. He is also currently working as head of the “Knowledge and Media Technologies” department at Salzburg Research and occassionally as a lecturer at the University of Applied Sciences (FH) Salzburg. He received his diploma in Computer Science in 2001 and his PhD in 2004, both at the University of Munich, Germany. His current research focus is Semantic Web technologies, especially Linked Data, Semantic Search, Information Extraction, and Multimedia Information Systems. Submissions may be full papers or demos. Accepted papers will be presented in the workshop in a dedicated presentation slot while demos will be shown together in a dedicated demonstrators slot, and subject to a shorter presentation if time allows. Full papers should not exceed 12 pages, describe a research contribution to the realisation of Linked Media on the Web and are to be formatted according to Springer LNCS guidelines and submitted in PDF format to https://www.easychair.org/conferences/?conf=lime2014. Demo submissions (2 to 5 pages) should describe proofs of concept, software and online platforms which may be able to support a part of the Linked Media ecosystem. Their foreseen contribution to Linked Media should be clearly identified and proof of a working demo provided, e.g. a link to a video or online interface. Submissions are to be formatted according to Springer LNCS guidelines and submitted in PDF format to https://www.easychair.org/conferences/?conf=lime2014. The workshop proceedings will be published online through CEUR-WS. A selection of the best papers from the workshop will also appear in an LNCS companion volume of ESWC 2014. To push further the evolution of the Rich Media Web, and to facilitate its convergence with the Semantic Web, it is essential to establish consensus on online media annotation standards, the use of semantics in describing what media represents, and demonstrate approaches to leverage such structured and semantic media descriptions in Web applications. While non-textual content is often now the first destination of online agents rather than HTML/textual resources, and thus access to structured annotation of the online media is increasingly important for new Web applications capable of media search, retrieval, adaptation and presentation, the online media annotation space is still limited, fragmented and lacking in consensus for building Web tools and interfaces to support it. LiME’2014 focuses on identifying the key building blocks required to foster the development of new Web tools and interfaces that will support the growth and re-use of Linked Media, which is inspired by the Linked Data movement for making structured descriptions of resources more easily available online, and applies these principles to the online publication of structured media descriptions and their re-use in online media retrieval, browsing and interlinking. The workshop is sponsored by three different initiatives, namely the EU projects LinkedTV (http://www.linkedtv.eu/) and MICO (http://www.mico-project.eu/) as well as the large open source community around Apache Stanbol (http://stanbol.apache.org/) & Apache Marmotta (http://marmotta.apache.org/).